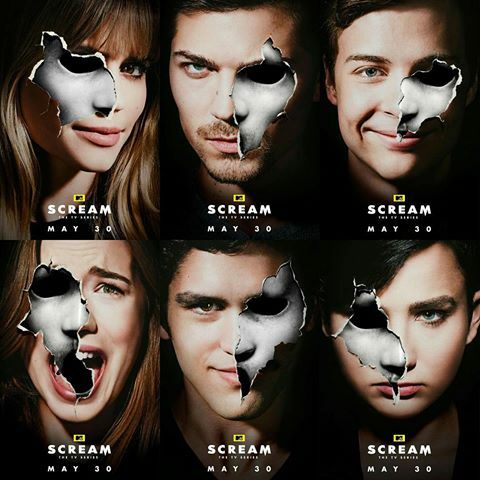 Screamson 2 is about to end, but you still have time to watch all 11 episodes leading to the season 2 finale of this dark teen slasher drama mystery that is Scream, or as many refer to it as MTV SCREAM or more officially Scream: The TV Series. 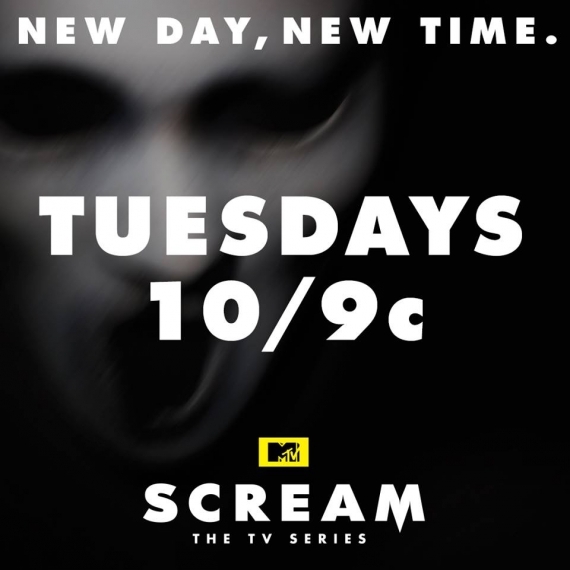 The conclusion to this wickedly eerie chapter airs this Tuesday, August 16 at 10PM. So many questions are becoming answered, but we’re also left with so many still wide open. 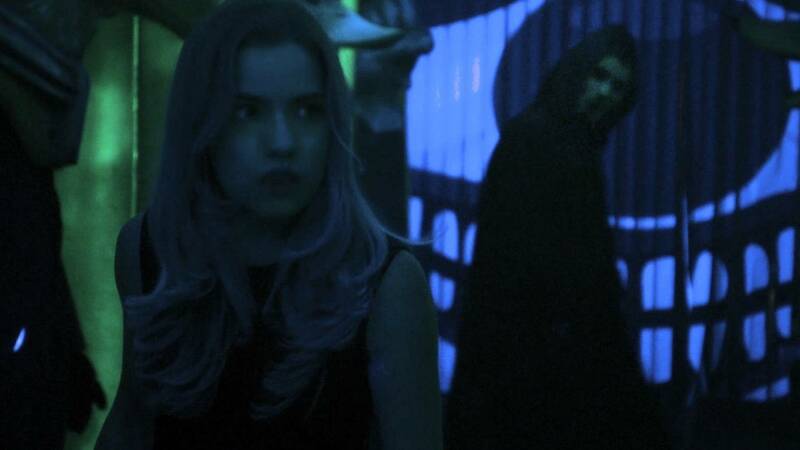 Like last year in our MTV’s Scream – Season 1 Finale (Screamson 1), we’re going to talk about our thoughts on the new and current story, characters and the potential killer(s)/accomplice(s). Last year, we wrote out all our perspectives of the characters the show had given us right before the finale. This time, the story has gotten deeper with certain situations as well as introducing many new ones. What’s Eli and Aunt Tina hiding? Who burnt the house down that Emma was in with Eli? Why are Audrey’s letters in Kieran’s house? 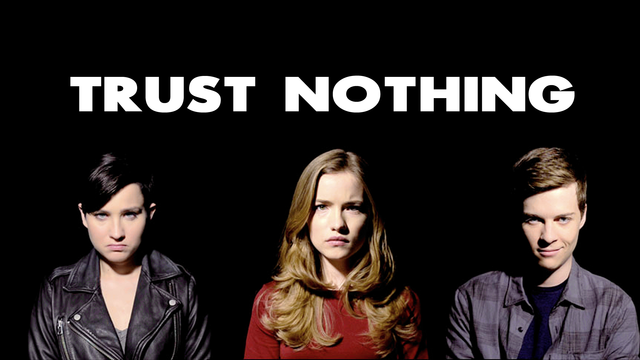 Why did Zoe have to die after Noah was stalked for the first time? Is Gustavo making the deaths in his comic book or is he really just a twisted artist from living with a Sheriff as a father?